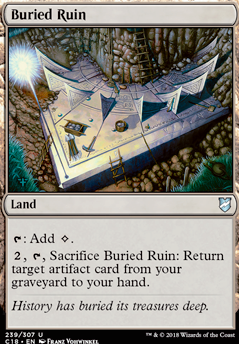 , : Sacrifice Buried Ruin: Return target artifact from your graveyard to your hand. And Buried Ruin is a must for the mana base to keep the scepter around. DarkStarStorm how do you feel about Buried Ruin in place of Inventors' Fair ? I think being able to recur artifacts unconditionally is easier and more effective than meeting the conditions of Inventors' Fair . Incubation / Incongruity might be worth considering. Contagion Clasp - without ramp, Contagion Engine isn't going to see much play. Contagion Clasp is still steep to activate and only half the power, but you're more likely to pull it off. If you're going to keep either, add 1x Buried Ruin to the mana-base. Probably needs Blossoming Defense - with so few creatures, you really need to hold on to any you get down, but you also can't afford to give up an pumps. BD helps on both fronts, so it's probably a smart add. Temple of Mystery is best-cheapest Simic land. Botanical Sanctum is next. I don’t see the point of Etrata or Ob Nix, both don’t do anything till turn 5 and I feel like if the game’s gone that long you’re in a whole lot of trouble anyway (that these folks don’t save you from). 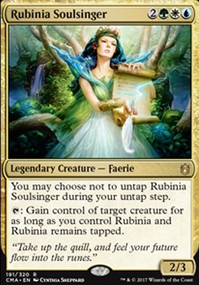 you should really be running full playsets of your combo pieces. Flicker and Snag seem like terrible ways to protect your pieces. Snag at least has some offensive pressence, but I don’t think it’s worth it when you could have Fatal Push instead. If you’re targeting yourself with Snag you just lose too much tempo recasting the card. 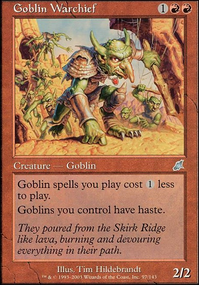 Flicker seems really bad as far as it requires you keeping 3 mana up at all times. Which means you can’t cast stuff, and lose. Just run something like Dive Down instead if you’re worried about killspells.